A classic blend of rhone valley whites, these varieties are all about texture. 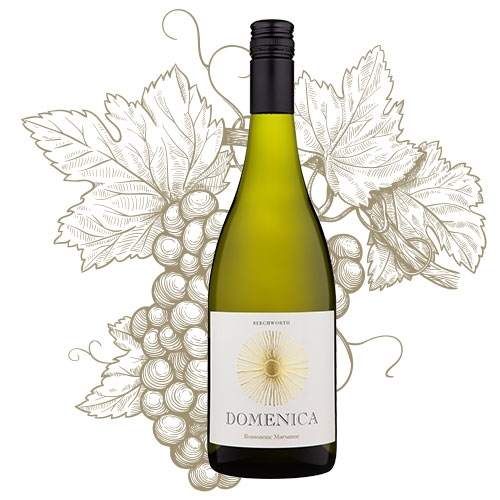 Vinification is similar to the chardonnay, though the juice is extracted and settled more carefully, due to the phenolic nature of these varieties, and in order to display the purity of their exotic aromatics. No new barrels are used in the production of this wine, and the maturation is restricted to 10 months. The result is a voluptuous wine, rich and exotically spicy, floral, and edged with the ever present mineral spine of Beechworth granite.